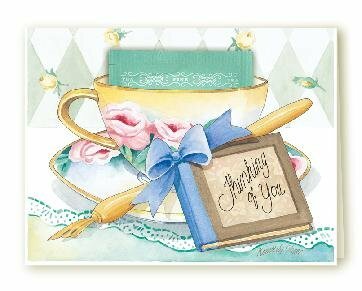 For a wonderful all occasion greeting card, this is a beautiful set of 6 in a lovely pattern. Card dimensions are 5 ½” wide by 4 ¼” tall. A bright white heavyweight is with each card. I have cards for the teacher, congratulations on the new baby, birthday greetings, and sympathy cards, as well. Stock up to have these on hand as the need arises. I will ship 1-3 single cards for the same price.